UNFCCC’s Non State Actor Zone for Climate Action (NAZCA) Platform. The 100% Renewable Energy Cities and Regions Network is part of the Global 100% Renewable Energy Campaign. It brings together cities, towns and regions that are driving the transition towards 100%RE. 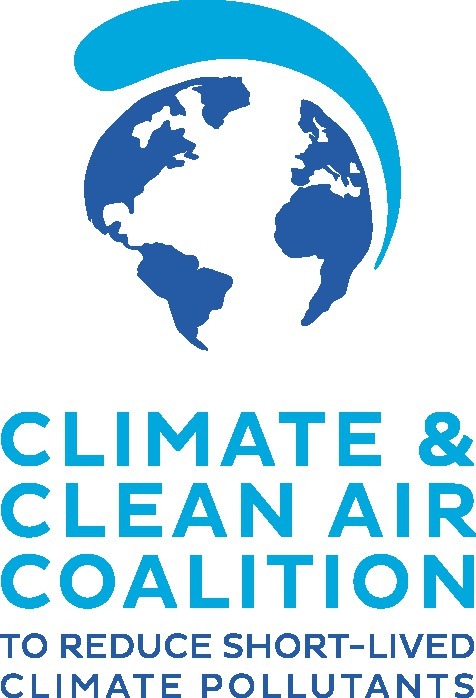 The Climate & Clean Air Coalition is the only global effort that unites governments, civil society and private sector, committed to improving air quality and protecting the climate in next few decades by reducing short-lived climate pollutants across sectors. The Global Covenant of Mayors for Climate & Energy formally brings together the Covenant of Mayors and the Compact of Mayors to form the largest global coalition of over 7,400 cities from six continents and over 120 countries advancing city-level transitions to low emission and climate resilient economies through voluntary action. 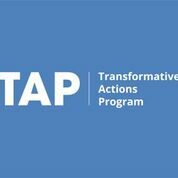 The Compact of States and Regions will aggregate data to showcase overall GHG reduction contributions made by sub-national (regional and provincial) governments around the world as well as assess their progress toward those commitments through GHG inventory data. The Durban Adaptation Charter (DAC) commits local governments to local climate action in their jurisdiction that will assist their communities to respond to and cope with climate change risks, thereby reducing vulnerability. The District Energy in Cities Initiative is working to raise awareness on the opportunities and multiple benefits of district energy, communicate best practice, and inspire cities to take control of their heating and cooling sector through district energy. EcoMobility is ICLEI's global campaign on sustainable urban mobility, focusing on integrated, socially inclusive, and environmentally-friendly transport options. Earth Hour City Challenge (EHCC) is a challenge created by WWF to mobilize action and support from cities in the global transition towards a climate friendly one-planet future.The EHCC is run by WWF in collaboration with ICLEI and the Swedish Postcode Lottery. 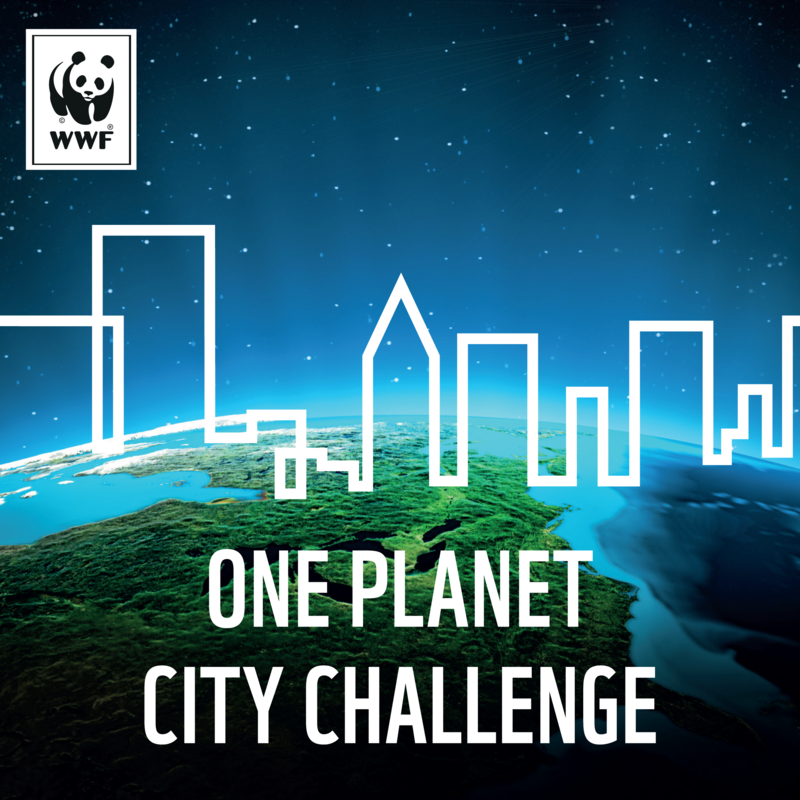 The One Planet City Challenge (OPCC) is a biennial challenge run by WWF, in collaboration with ICLEI – Local Governments for Sustainability. It encourages cities to commit to and implement ambitious climate action plans – the most ambitious cities are later recognized as national and global winners. The Urban-LEDS project, aims to enhance the transition to low emission urban development by guiding local governments in the Global South to integrate low-carbon strategies into all sectors of urban planning and development.